Get ready for Mariah's World, a new E! Entertainment documentary series that will follow the pop icon during her highly anticipated European & South African tour and whirlwind fairytale romance. 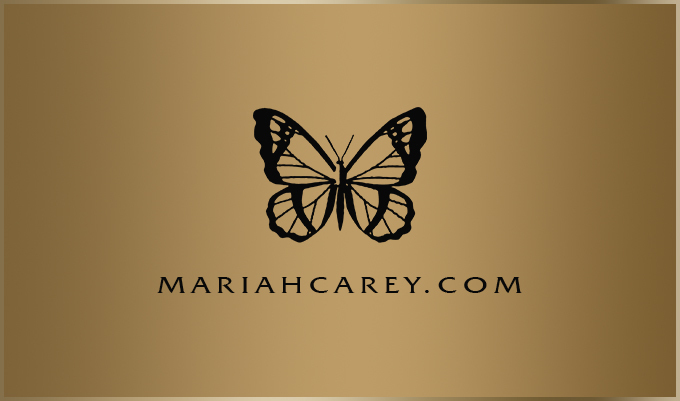 Each episode will grant VIP access to Mariah like never before, featuring intimate moments with her family, friends and inner circle that keeps Mariah at the top of her game. "I’m excited to bring my fans into my life for the next journey I'm about to embark on," says the Diva herself. The series will air globally across E! 's 17 international channels reaching 153 countries and 24 languages.